When it comes to your body, never settle for less than the best. Isn’t your health worth more than just another multivitamin pill? With a synergistic blend of healthy soy protein, vitamins, minerals, amino acids and select herbs, you can be confident you’re getting the best nutrition available from every scoop of Reliv Classic. Unlike some discount vitamins, Reliv Classic is produced at our facility in the U.S. in near-pharmaceutical manufacturing conditions. The nutritional ingredients in Reliv Classic are backed by 20+ years of proven scientific research. Ingredients undergo stringent purity testing before and after going into Reliv Classic to deliver superior potency in every can. Pioneering microbiologist Dr. Theodore Kalogris (“Dr. Ted”) spent more than a decade developing a special nutritional blend which would become the foundation for Reliv Classic. 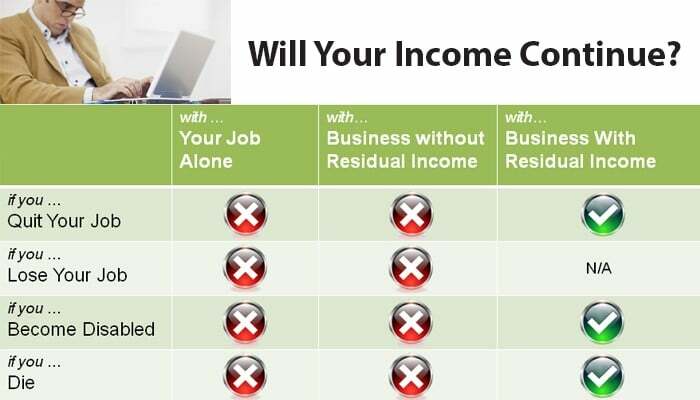 Soon after Reliv was launched in 1988, renowned food scientist and soy expert Dr. Carl Hastings joined the company and worked with Dr. Ted to fine-tune the formula. The duo produced a bioavailable shake with the most complete balance of herbs, vitamins and amino acids. 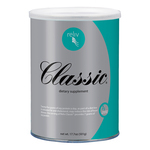 After more than 20 years, Reliv Classic remains one of the world’s premier nutritional supplements.